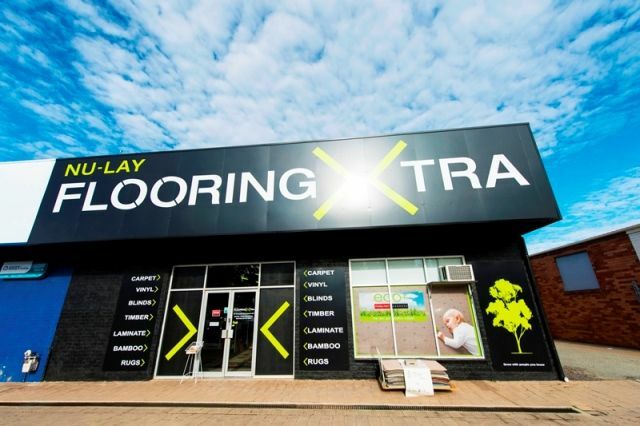 Nu-Lay Flooring Xtra is your local family owned flooring specialist, offering a wide range of high quality carpets, vinyl flooring and timber flooring for homes and businesses across Canberra. 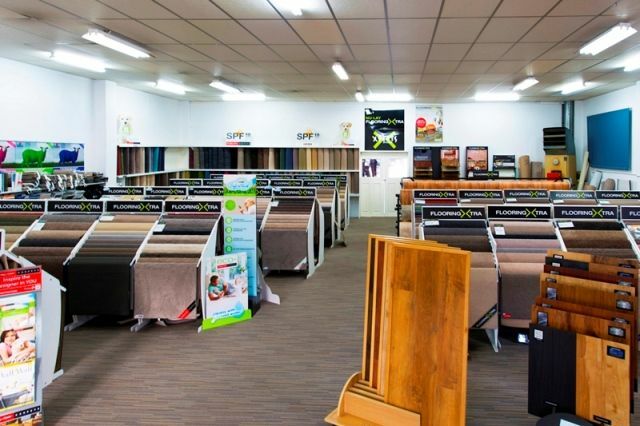 Visit our Fyshwick Showroom to see our great range of carpets and other flooring products. 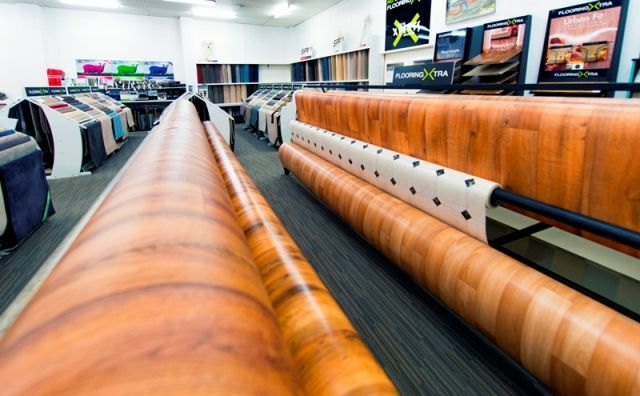 Established in 1964, we’re proud to be Canberra’s oldest carpet company, delivering beautiful, long lasting flooring at incredible prices. 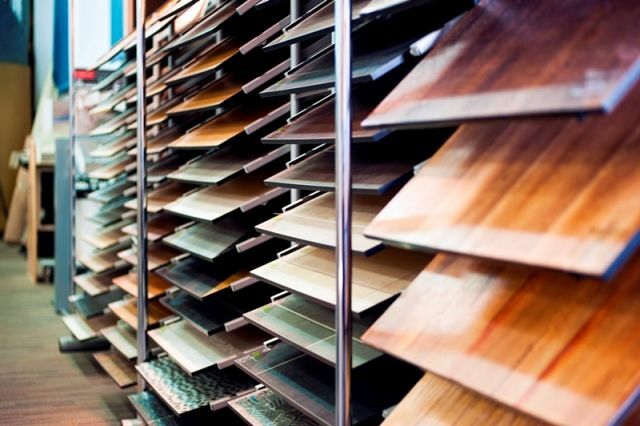 Our extensive range of flooring solutions includes bamboo flooring, eco flooring, corn carpets, cork, Godfrey Hurst carpets, blinds, rugs, Karndean vinyls, soft touch carpets and much more. 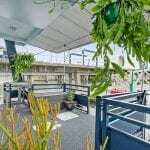 Come and see us today at our Fyshwick Showroom. 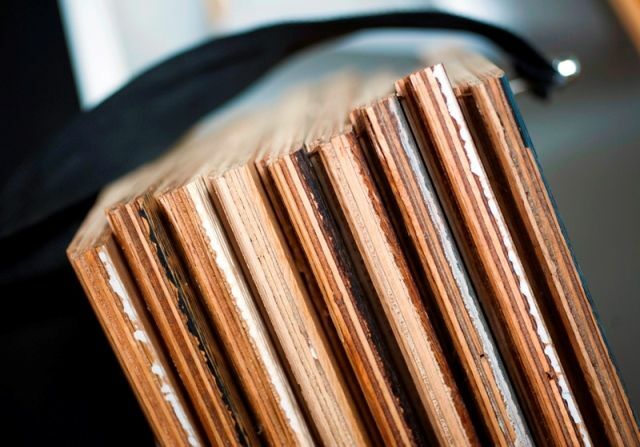 As an experienced, family-run business, no one knows carpets like we do! 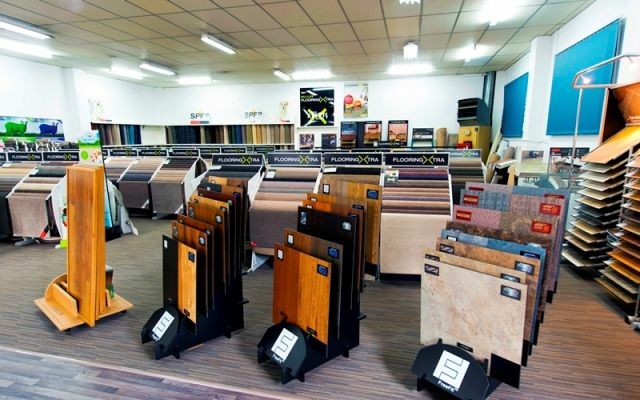 We stock a wide range of beautifully made carpets in a variety of piles and materials, to suit all tastes and budgets. 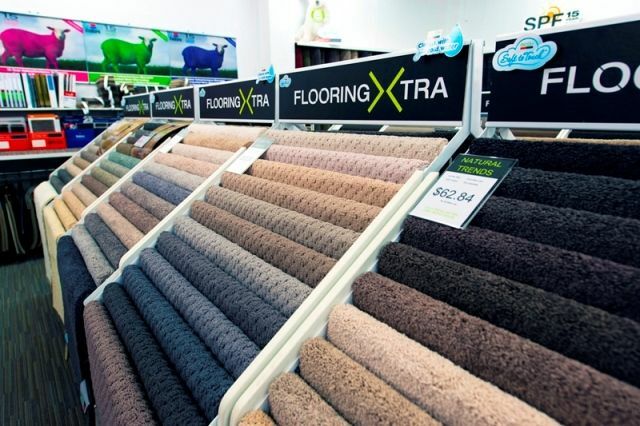 Whether you want a luxuriously soft carpet for your bedroom, an eye-catching textured carpet for the living room, or a combination cut and loop pile for cutting edge style, we stock it all in a wide spectrum of colours. 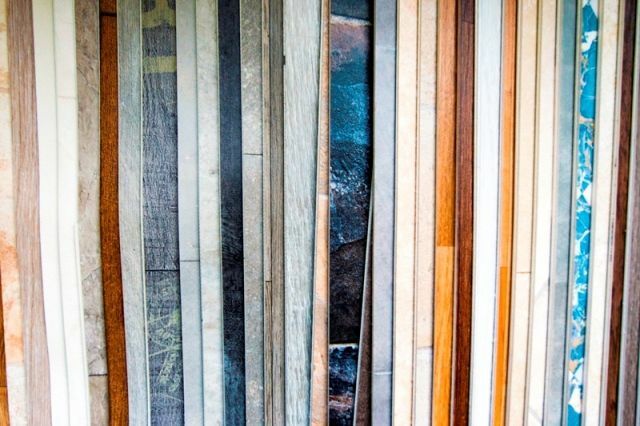 To book your free appointment to find out more about our high quality, long lasting flooring solutions, call our experienced team today in Fyshwick on 02 6280 5860. 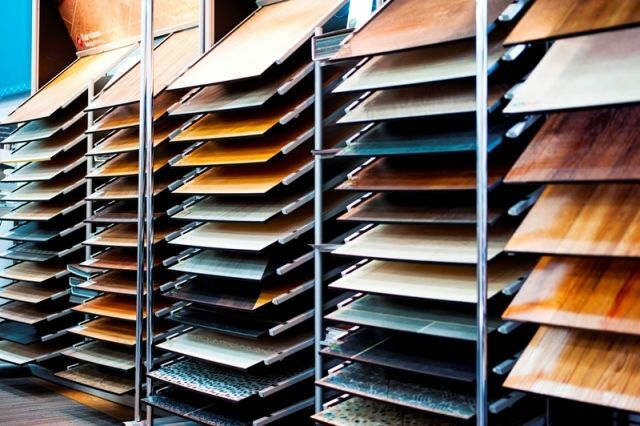 If you’re a business looking to make a good impression on your customers, make sure worn or tired flooring doesn’t let you down! 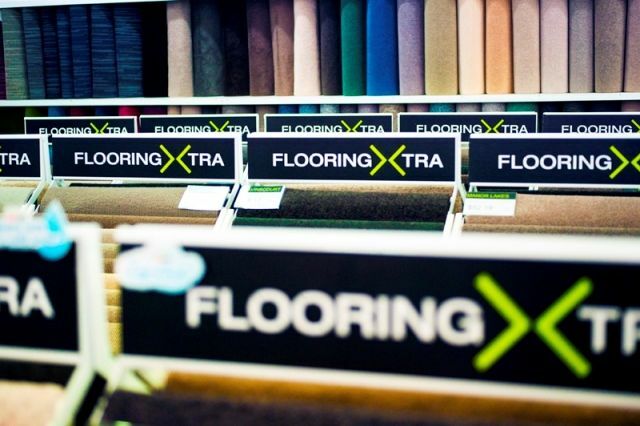 We provide a range of hardwearing, durable carpets to withstand heavy traffic. Our loop pile carpets resist indentations and stop dirt from penetrating deep into the pile, so they are easy to clean and maintain. 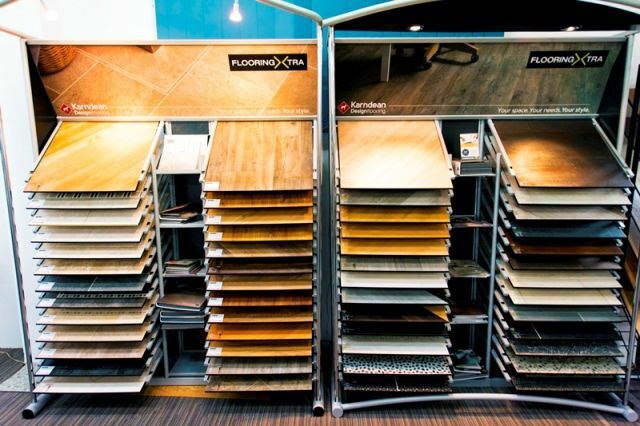 If you prefer hard flooring, why not ask our friendly team today about our range of hardwearing and attractive vinyl and timber flooring? They are perfect for a contemporary look or areas that see a lot of action! 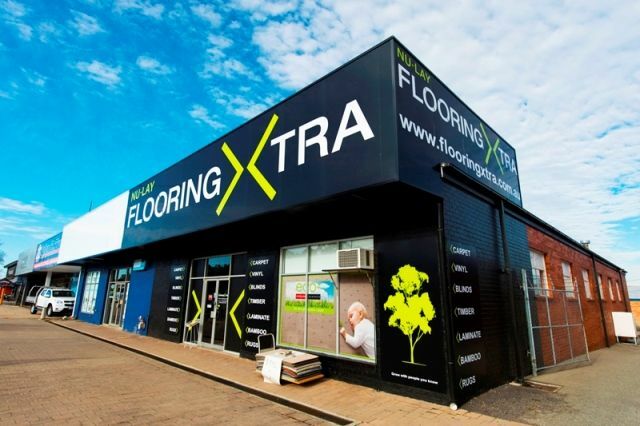 With over 100 flooring stores across Australia, you can trust us to install the perfect flooring for your home or business. 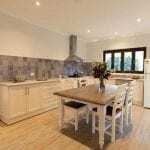 We provide fast, professional installation, delivering outstanding workmanship and customer service, each and every time. 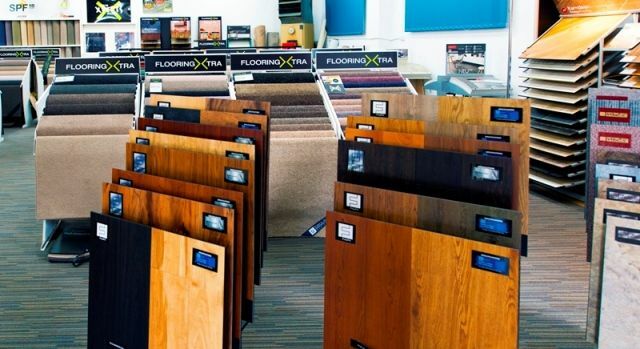 And, because we only stock high quality carpets and flooring, you can be confident that your new floor will look beautiful for many years to come. 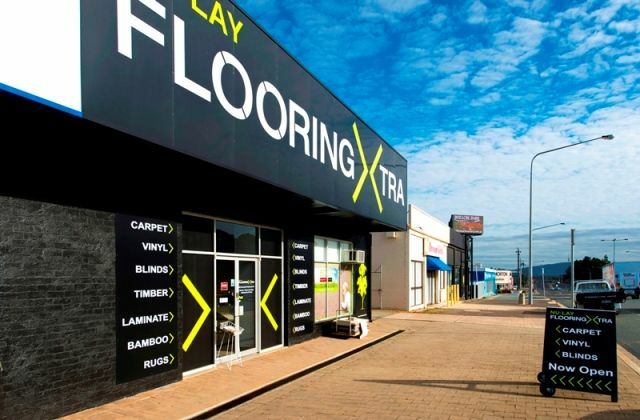 To book your free appointment to find out more about our high quality, long lasting flooring solutions, call our experienced team today in Fyshwick on 02 6280 5860!